3 weeks of children sermons for use in coordination with the reaffirmation series. 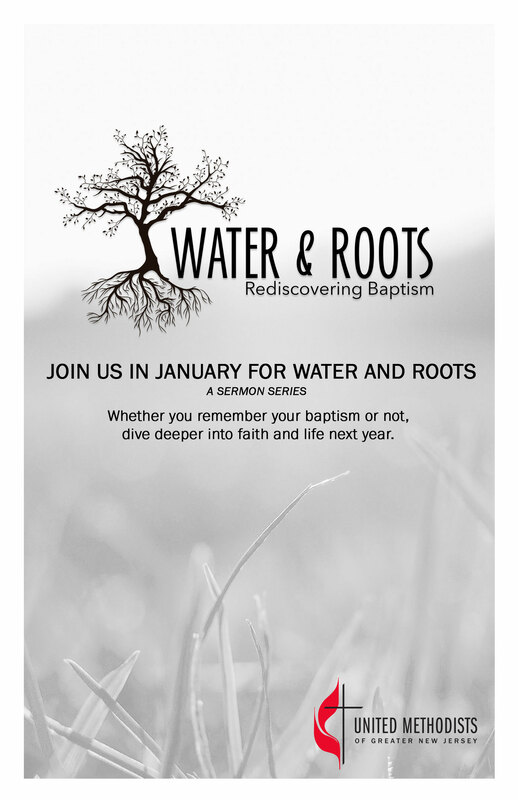 Three part worship series designed for Lent to support Water & Roots. 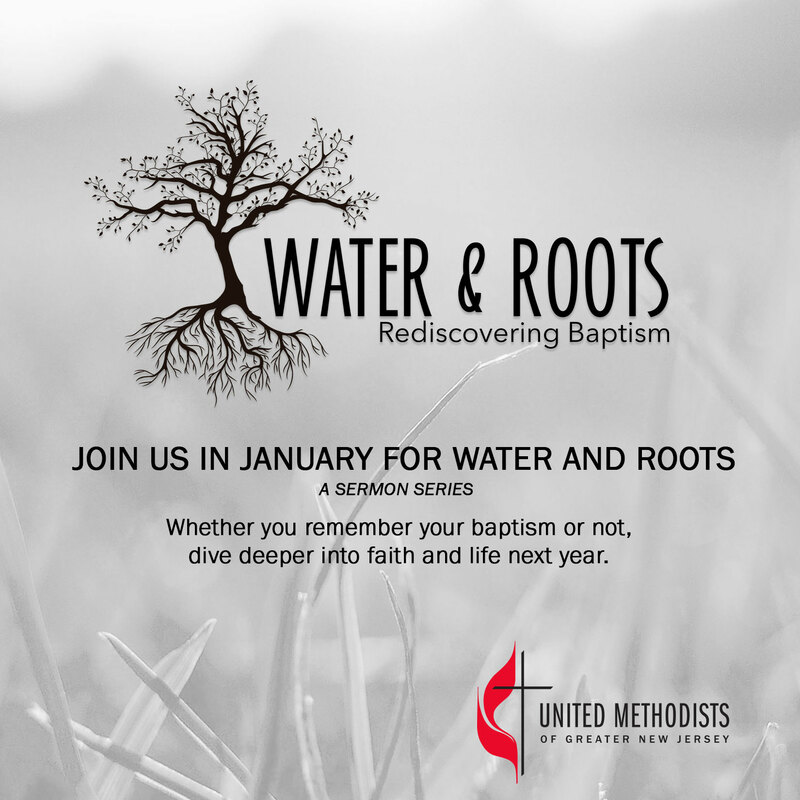 High resolution black Water and Roots logo with transparency. 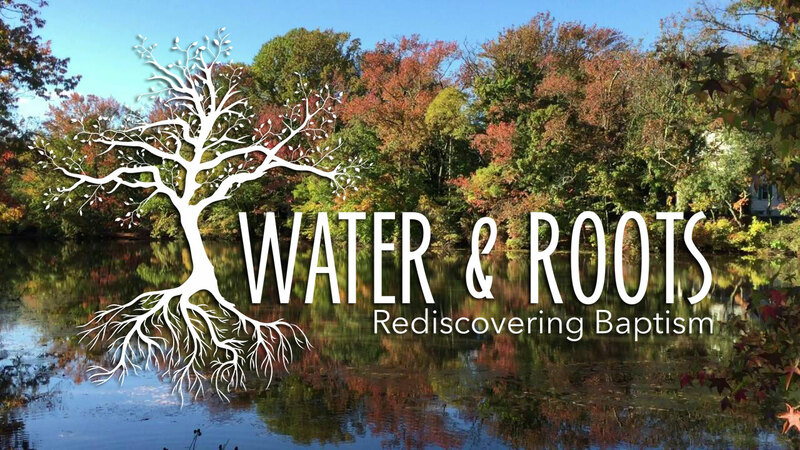 High resolution white Water and Roots logo with transparency. 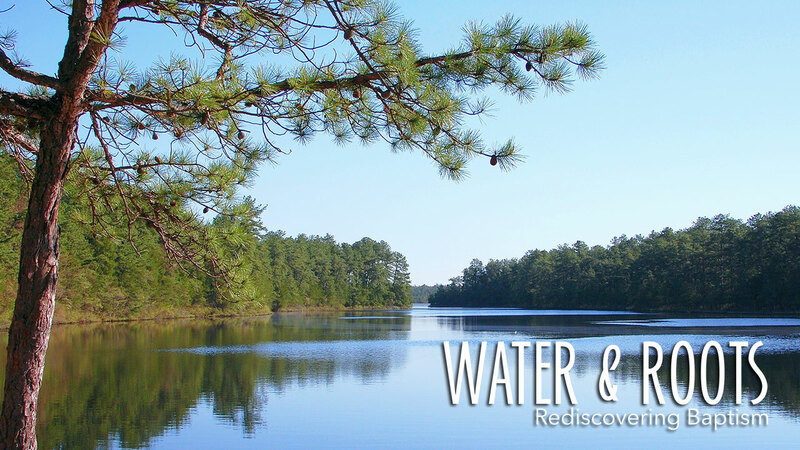 High resolution image of a Pinelands scene with the Water and Roots logo. 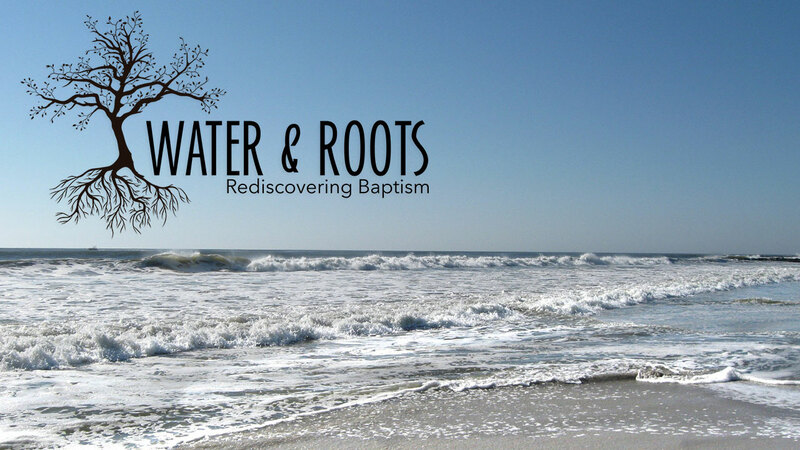 High resolution image of a beach scene with the Water and Roots logo. High resolution Water and Roots image of a fall background.